Canada did it; the Netherlands did it; even Portugal, Spain and South Africa did it. New Zealand did it and, more recently, France did it. 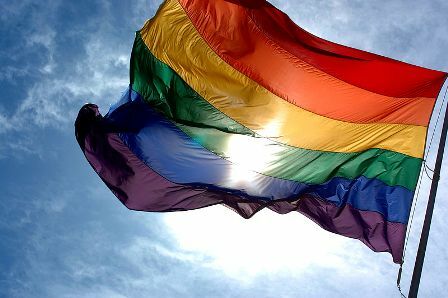 These countries are on a list of 14 whose governments have legalised what could arguably be one of the most contentious political issues of our times – marriage equality. No matter where you stand, there’s no denying it’s a hot topic. As you’ll soon learn, the Lip Crew is an eclectic lot with fabulously diverse ideas, thoughts and opinions. Here’s what they had to say about marriage equality. We encourage you to share your own thoughts on marriage equality in the comments section below. I think the law of marriage should be abolished in general then everyone will be happy. This entry was posted in Opinion and tagged LGBTQ, marriage equality, Opinion, politics, the lip crew. Bookmark the permalink.